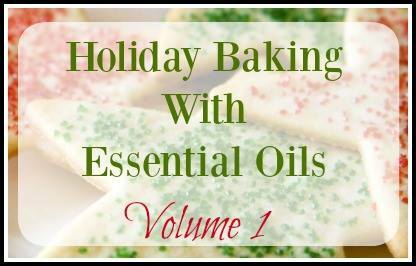 View cart “Holiday Baking with Essential Oils” has been added to your cart. A collection of over 50 recipes with variations, all designed to give you more time in the kitchen by teaching you to streamline your preparation in using a single basic mix for endless options. 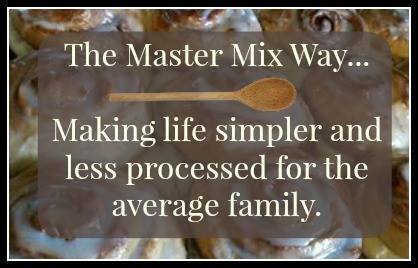 ~ The Master Mix Way ~ is the book for you! A collection of over 50 recipes with variations, all designed to give you more time in the kitchen by teaching you to streamline your preparation in using a single basic mix for endless options. 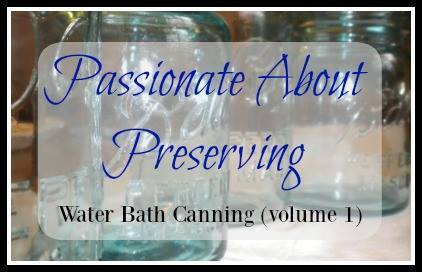 Whether for baking, cooking, seasonings, soups, or even drinks. This book contains beautiful pictures of the products as they were created in my kitchen, as well as many variations of each one so you can modify the basic recipe to fit the needs, and food likes, of your family. You will always know what is going into your family’s food, you will streamline your prep time in the kitchen, and you will learn to eat healthier while you think outside the box. There are five sections in the book covering baking, cooking, soups, seasonings, and drinks, so you can also use it for making gifts tailored for each recipient. Each recipe is fast, frugal, and fluid when it comes to choosing options that fit best with your style. I want you to know I am thankful for YOU. Without YOU this would not have been possible… I am blessed to have you for a reader! I bought the Master Mix Way e-book when it first came out in 2012 Cookie MIx–check. Biscuit mix–double check! Yum! Cornbread Mix does cornbread and a whole lot more. You can kiss goodbye all those expensive spice and soup packets that are either taking up space in your kitchen–or you have to make a special trip to the store to get them. 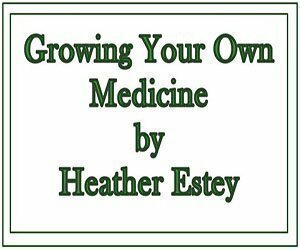 Heather has your back for dry onion soup mix, brown grave mix, taco seasoning, and lots more. Every recipe in here will save you time and money. You’ll wonder how you ever managed without it! I bought the Master Mix e book last year and love it. I use it every single day. 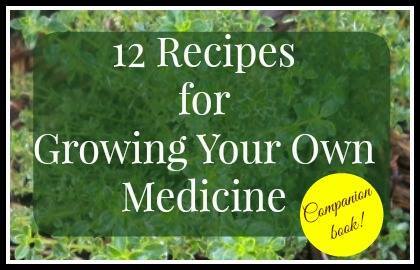 It gives you so many recipes for everyday mixes that are not only healthier but economical. It’s especially wonderful when you need that certain recipe or mix and don’t have any on hand, you can just quickly mix up your own with common ingredients most of us usually have on hand. There are varieties also to allow changing it up to fit your particular tastes. Love this book, it’s a must have.